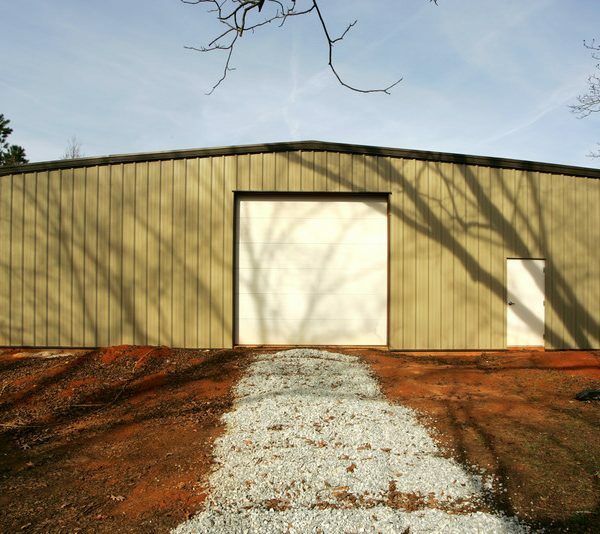 Allied Steel Buildings is dedicated to providing the best steel buildings and customer service in Georgia. Our clients receive cutting-edge innovation, and durable structures for a broad range of applications. Our Engineers use the most advanced software to determine your perfect design, and send the plans to you fast, so you can have a structure at your door in just six weeks. 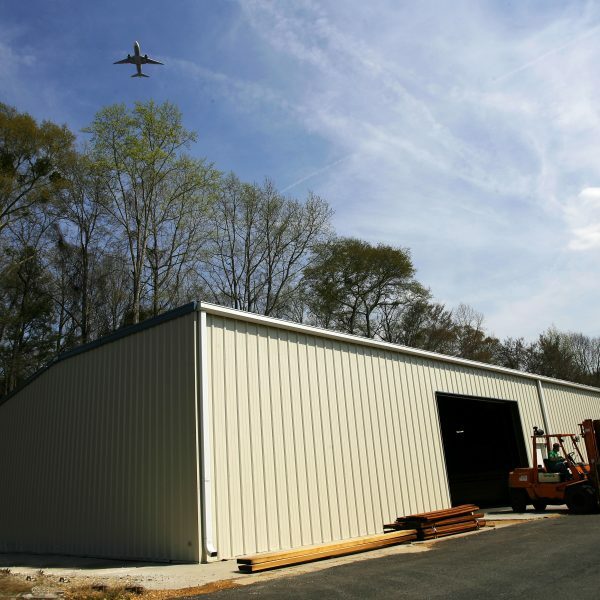 Our steel buildings have been delivered to Georgia business owners for industrial, commercial, institutional and agricultural purposes. Our history building in Georgia has reinforced Allied Steel Buildings as a top local partner for Georgia landowners and businesses looking for steel and metal buildings. Georgia’s growth over the past year and building projects set for the future will have Allied Steel Buildings ready to deliver to the main sectors of the Georgia economy. These building projects include waste and water improvement committed by the Georgia Fund in counties of Bartow, Madison, and Rockdale. Jasper Port Buildings Project in Savannah, the Center for Health Sciences, the Technical College of Georgia, Milledgeville Campus, Central Georgia Technical College, etc. As well as assisting campus and school building expansions in the main metro areas as well as suburban development. Allied Steel Buildings has a proven track record with satisfied customers in Augusta, Conley, Rome, Thomasville, Calhoun, Smyrna, Rome, Stone Mountain, Marietta, Midland, Cartersville, Hartwell, Cedartown and many more. 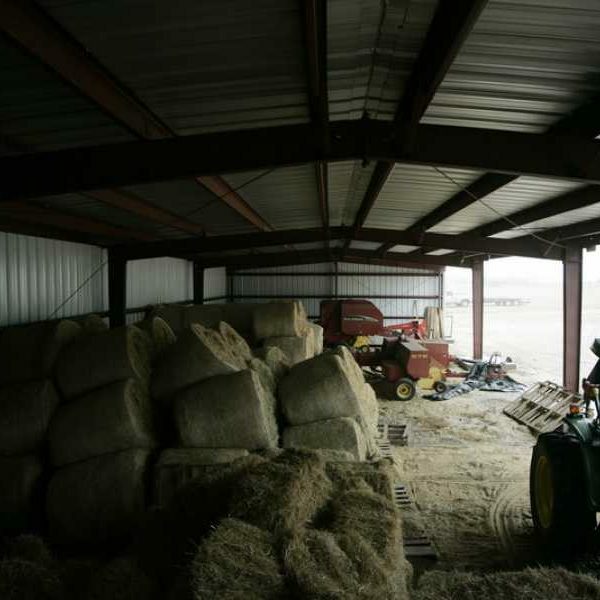 Our building factories fabricate each building in its entirety therefore ensuring you will receive a complete metal building from one location. Our clients work one-on-one with our Project Managers, a team dedicated to providing steel building solutions. We use the finest red iron steel, and our panels are made with 24 to 26 gauge steel, capable of withstanding strong hurricane force winds. 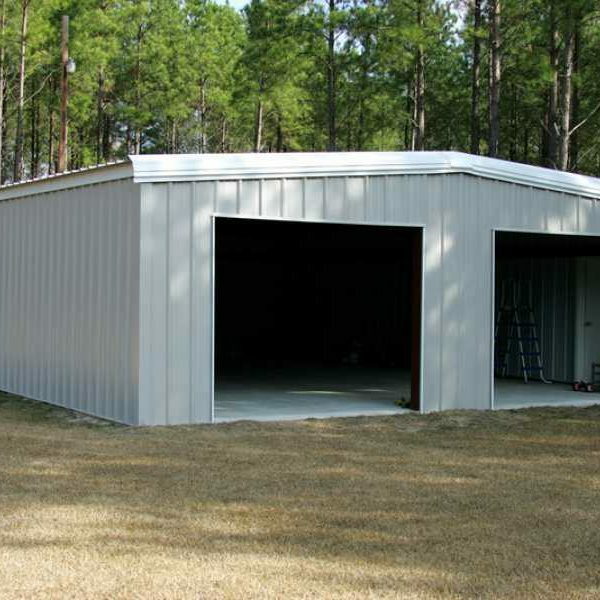 Our metal buildings are easily constructed, and make a perfect project for a residential garage, a durable and complete building solution for office space, retail buildings, and more. We are the steel building industries leading customer service team. Our building representatives and project managers deliver more than 1,000 buildings annually. Together they provide steel building design and steel building engineering, project management, customer service, and field support. We have several offices in the United States to serve our customers locally. Allied Steel Buildings continues to deliver the top quality steel buildings and pre-engineered metal buildings to residential, commercial, and industrial customers. Each building is designed following each customer’s exact specifications. We proudly continue to specialize in manufacturing the highest quality steel and prefabricated metal buildings.